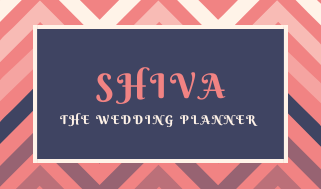 Should I hire a wedding planner? Can I plan my wedding? These are some of the common yet major trouble creating questions in a bride or groom’s mind. Yes, there are many couples who want to or dream of planning their weddings but aren’t able to do so. The reason being a shortage of time. 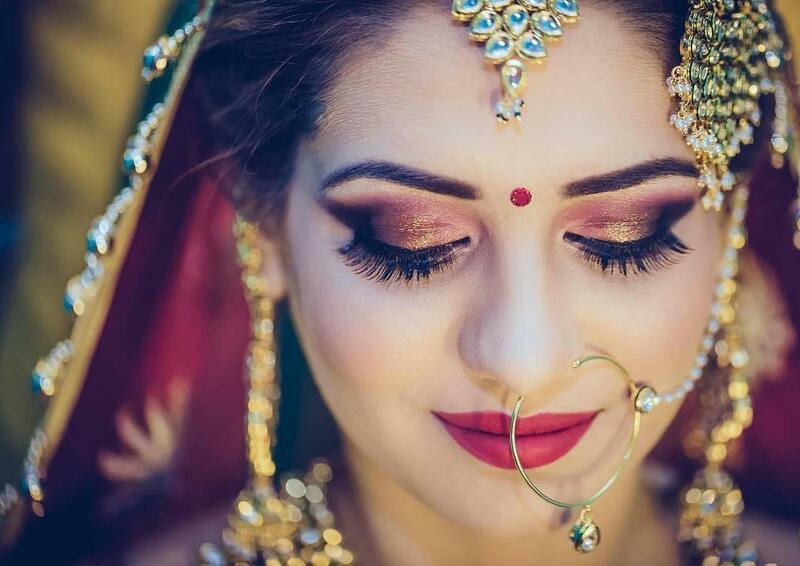 With so many tasks already running side-by-side like searching for the perfect lehenga or sherwani, complimentary jewelry, makeup sessions; it drains the bride and groom’s energy. 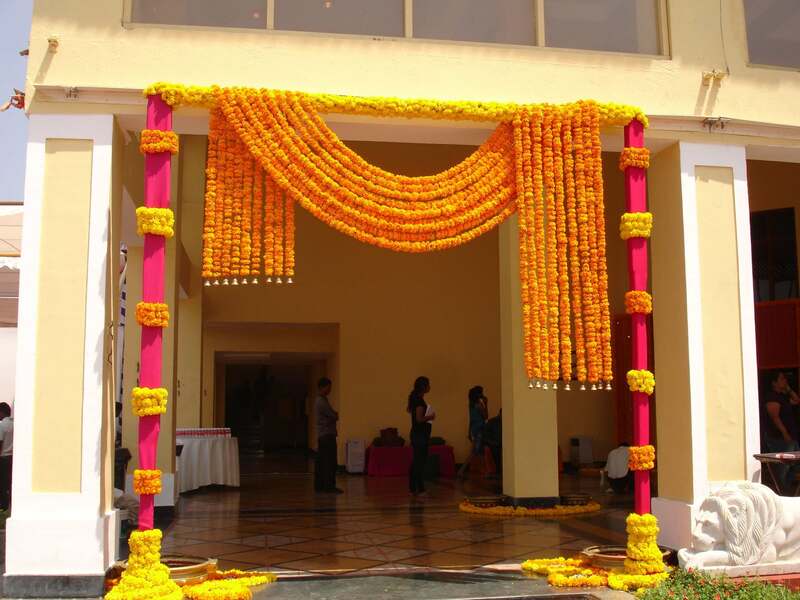 Therefore this is the reason why many couples prefer hiring the best wedding decorators in Jaipur. 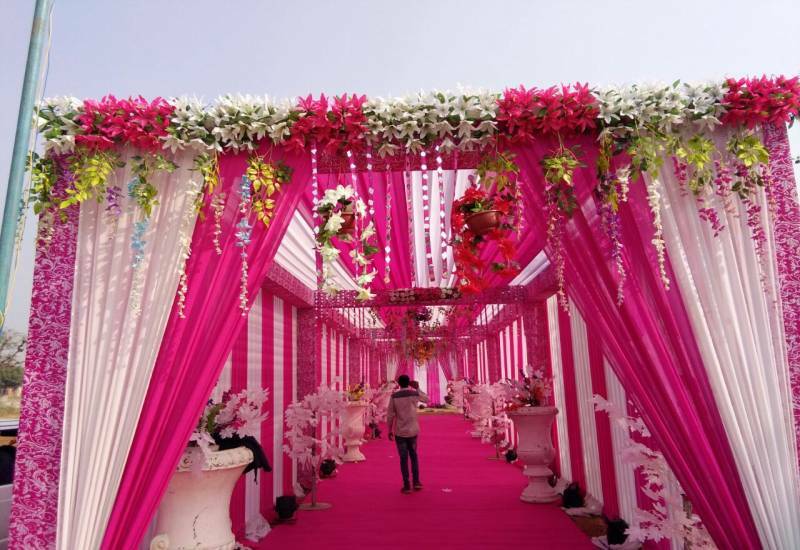 But it is not easy to hire any wedding management company. After all, it is the most important day of your life which will not come again and again. Hence nothing but the best wedding events will suffice. In addition to hiring a planner, there are also some aspects which you need to work upon with their team. So to help you out, we have curated a checklist of important pointers which you should keep in mind. 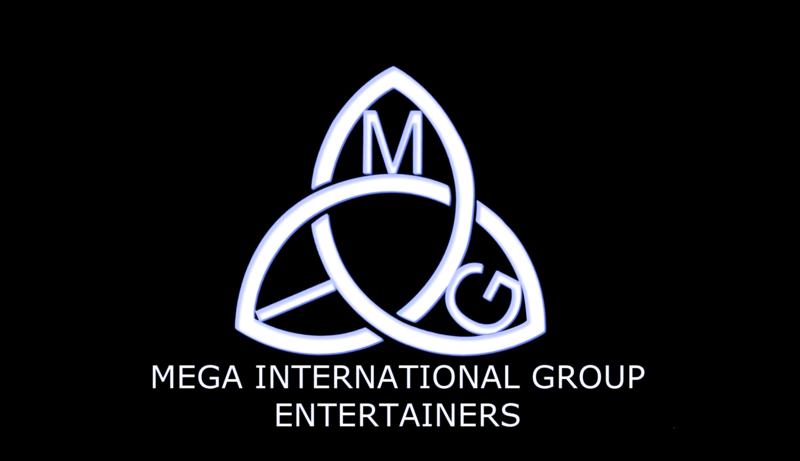 Services Included: Decide what all events you want the professional team to handle? 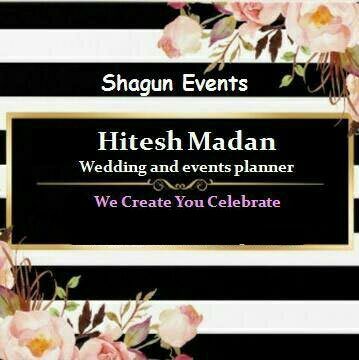 Some couples opt for the best wedding planner in Jaipur only for their marriage function, while some hire them to cover all i.e. from mehndi to marriage to reception. This will help in keeping your search as well as the negotiations more precise. Wedding Date: Before you approach and line up meetings with different wedding planning companies. It is important that your wedding date is fixed because the wedding planner may have taken other bookings for the same date. So the availability of the team on the date of our wedding is the topmost condition for hiring them. 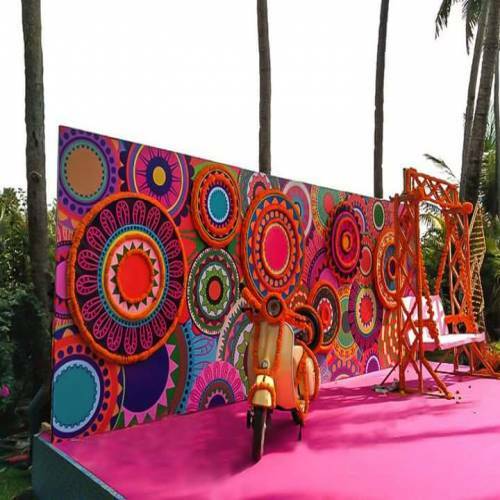 Guest List: Indian weddings are a super grand affair where the invitation list extends to 800-1000 people. Unlike western weddings where the guest's lists are limited to 50 or 100 people only. 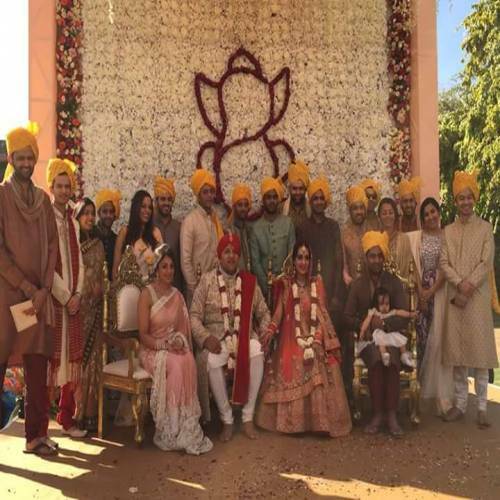 The number of guests has a direct effect on the wedding budget as well. Therefore sit down with the event team and family members to fix the number of guests who will be invited to the wedding functions. 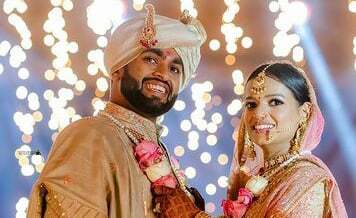 Type of Wedding: There are many different ways you can get married, like at a wedding lawn or a hotel banquet or even plan for a destination wedding. Ask for the professionals to make suggestions depending on your wedding budget. 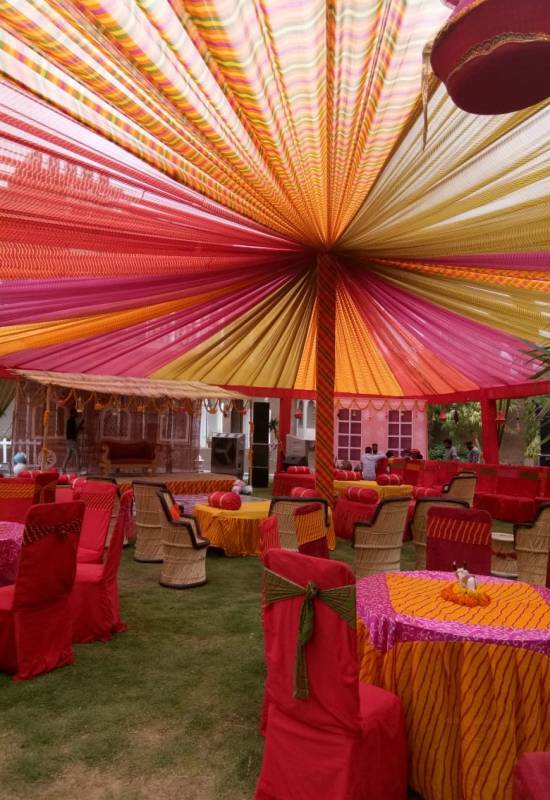 You can easily locate and hire top destination wedding planners in Jaipur in case it has been pre-decided to organize the wedding at a resort or some other place in a different city. 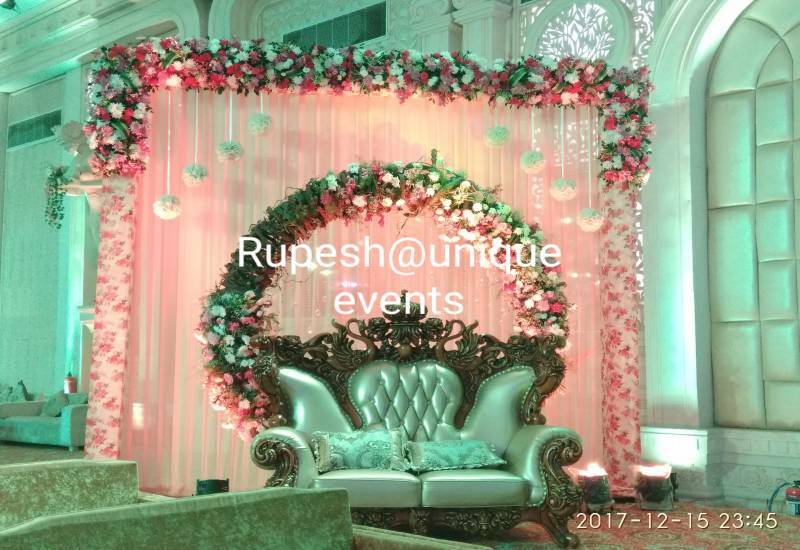 Wedding Caterer: No matter how beautifully the event company decorates your wedding venue, if the food is not up to the mark, all efforts will be useless. 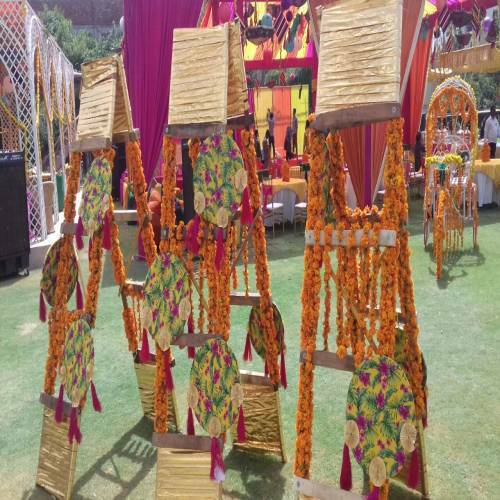 Although such wedding planning companies have a fixed list of caterers, you should insist on trying the cuisine served by the caterer at a different wedding. It is one of the best to do a taste test, and it will also provide an idea about how creatively the food is presented. Also, if you are not satisfied with their choice of caterer, recommend your preference to them. 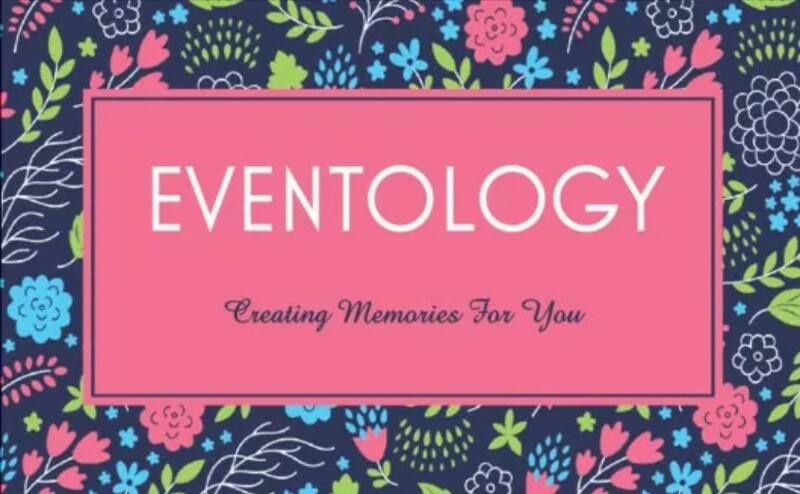 Experience: It goes without saying that you should hire only a team of professionals who have at least 3-5 years of experience in planning for a wedding and other functions. And if possible, choose a team which specializes in wedding solutions and not someone who plans more of corporate style events. 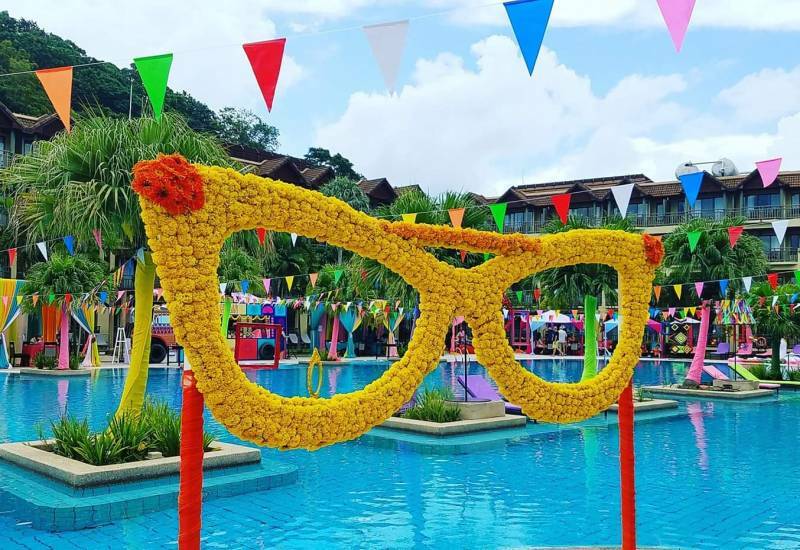 Because weddings are an emotional affair while on the other hand corporate parties are formal meetings which include building business relationships. Money: It is a huge misconception amongst many couples that hiring an event planner is very expensive. You would be surprised to know that the market is filled with planners who serve weddings with different budgets. It is essential for you to move within the pre-decided budget because this will help to keep control of useless overspending. Various couples end up spending way more money than the stipulated amount which laters does not provide them with the much-needed resources for unaccounted spendings. Wedding Invitation Cards or E-Cards: What kind of a wedding invitation you want to send to the guests? The team can help you get in touch with top card printers in case weddings invitations are sent physically. Or you can also go the current trend of sending e-invites via WhatsApp or email. It entirely depends upon the time and money you are looking to shell out. As sending physical invites or delivering them personally will cost a lot more as compared to digital invitations. Wedding Cake: The tradition of cutting cake on the date of marriage or engagement, originally belongs to western weddings. Nowadays with so many Indian couples also organizing cake cutting ceremonies, top bakeries are providing mind-blowing cakes with impeccable taste. Either choose from the vendor recommendations made by the event company or hire your own regular bakery. You can even surf the internet to get an idea of the latest cake types which are specially made for wedding functions. 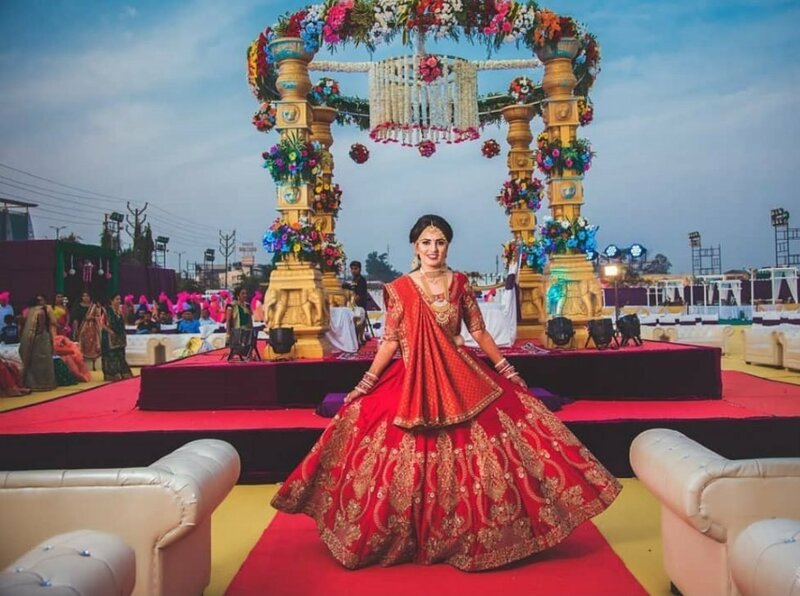 Wedding Apparels: As we said, wedding planners can provide you with the smallest service like safa or mehndi wala to the most trivial tasks like booking the wedding venue or caterers. Hence it comes as no surprise that planners also get the bride and groom in touch with top boutique houses to select their wedding dresses. 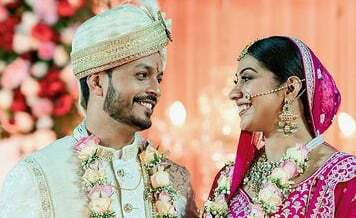 These were some of the major points which you should consider while planning the wedding alongside the team of professionals. 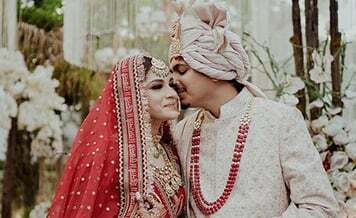 You should listen to their suggestions but never hesitate in giving your inputs, after all, it is your wedding and should be planned as per your wish. 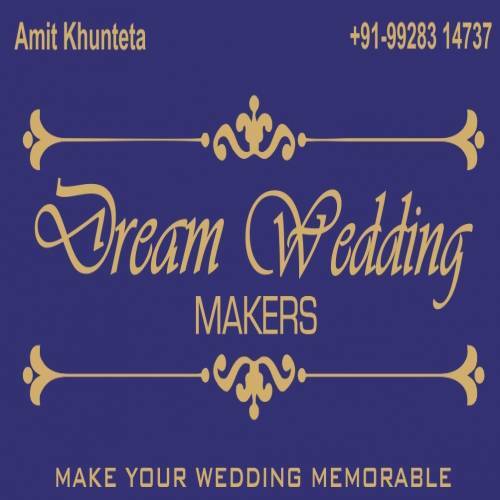 The next task is to find the quintessential wedding planning company who will turn your dream wedding into reality. You can either call up a friend or family members for their recommendations and visit each vendor to set up a meeting. Or you can take the easy way, which is by visiting Shaadidukaan.com. 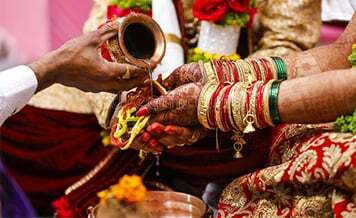 It is India’s leading online wedding market, where you can find thousands of registered wedding planners on the website. You simply need to visit the website, select city as well as the vendor and list of top wedding planners nearby will be shown on the screen.